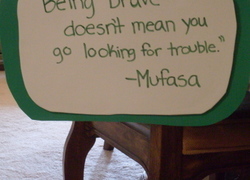 Handwriting activities are perfect for the young writer in your house! These hands-on handwriting activities get your child to practise perfect penmanship using unusual writing devices and mediums. Kids can write clear letters with sidewalk chalk, cookies, candy, and more. In addition to building good penmanship skills, these handwriting activities also help kids develop fine motor skills. 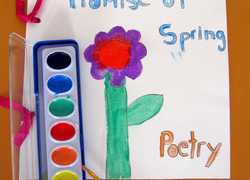 Try these handwriting activities with your blossoming writer.